This superbly designed contemporary house for 10 combines spectacular views, fabulous facilities and a location boasting nature reserves, wildlife walks, a spa, an indoor pool, a grocery store and even a sandy lake beach within a very short stroll. Best of all, the nearest neighbours are as likely to be wildfowl, deer or beavers, as they are humans! 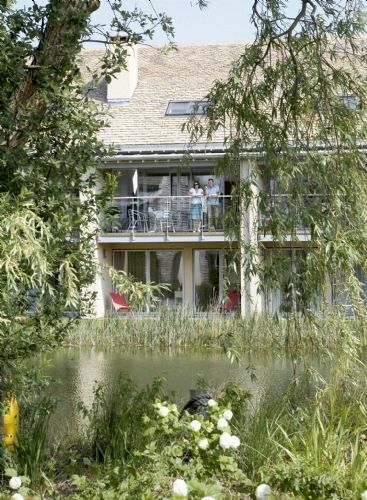 Some of the world’s most acclaimed architects have had a hand in creating the exemplary designed residences of Lower Mill Estate, set within a private 500-acre nature reserve in the Cotswold Water Park. It’s hardly surprising that most owners choose to keep their stunning homes all to themselves which makes Clearwater House even more exclusive as one of only a handful available for select holiday lets. The house sleeps 10 but this is no place for wild parties and just the place for the most chilled out gatherings of family and friends. There are no stags, hens or party animals here and the only wildlife that might keep little ones and their parents awake are the hoots of barn owls, the squeaks of bats and the spring dawn chorus! Incorporating two Sites of Special Scientific Interest, Lower Mill Estate is a paradise for nature lovers and bird watchers, so it’s worth digging out the binos and keeping eyes peeled for the wildfowl, deer and even the first families of beavers to be re-introduced into England. 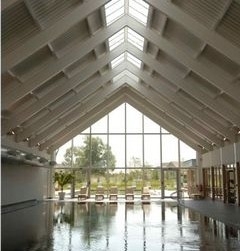 Just a minute’s walk from Clearwater House, families have free access to the £6million ArtaSpa featuring a slate-lined 20m indoor pool, heated slate-lined 10m outdoor pool, outdoor plunge eco pool, steam room, sauna, gym and treatment rooms for soothing away parental stress with indulgent massages and pampering sessions. Lower Mill Estate also has two tennis courts, two play areas, numerous walking and cycling trails throughout the nature reserve, many of which are fine for a sturdy baby buggy. There’s even a sandy lake beach for paddling just 10 minutes walk from Beaver Brook. 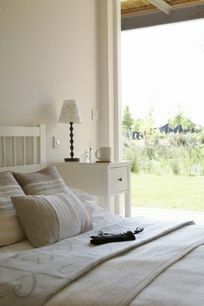 5-bedroom Clearwater House sleeps up to 10 family and friends, plus one or two travel cots can be provided. 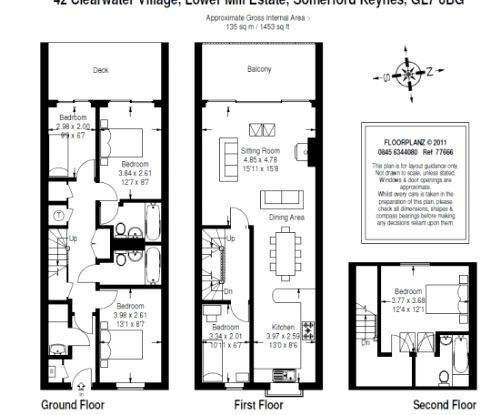 The house has two double ensuite bedrooms, a third double bedroom and two rooms with bunk beds, one of which is suitable for two children or one adult. 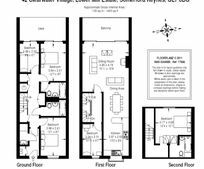 The focal point of the house is the open plan living/dining room and kitchen on the first floor, with vaulted ceilings, polished wood floors and a private balcony terrace overlooking the trout pond. 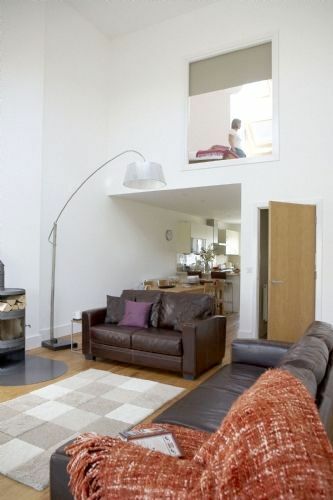 Leather sofas, bean bags and a funky designer wood burner provide the contemporary comforts and there’s a flat screen TV, Freeview, DVD and VCR players, plus U-rated films, books and toys. The five bedrooms have been furnished and finished to be fresh, tasteful and relaxing, two of which have sparkling white ensuite bathrooms in addition to the family bathroom. 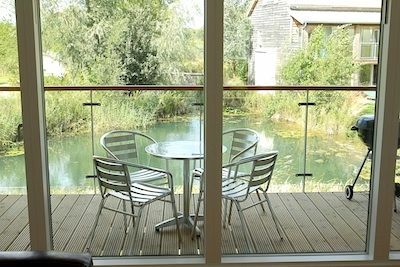 The Cotswold Water Park consists of more than 140 lakes over 40 square miles, created to transform an area of gravel pits into a wetlands and wildlife haven that’s 50% bigger than the Norfolk Broads! The Lower Mill Estate takes its name from the historic water mill by the entrance which is one of just two still working on the Thames. 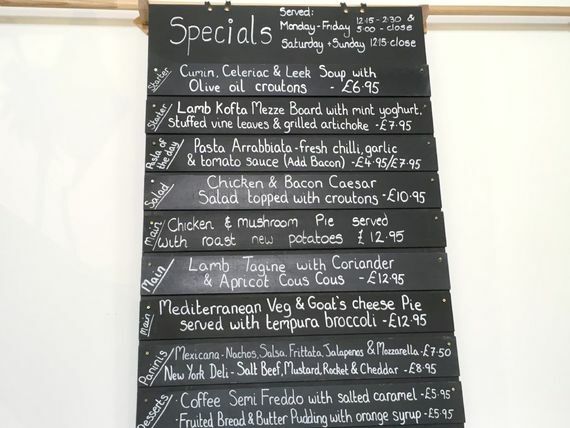 An organic shop is now located by the watermill for daily essentials and The Bakers Arms in Somerford Keynes is well within walking distance from Beaver Brook, with a children’s play area, food every day and good beer. 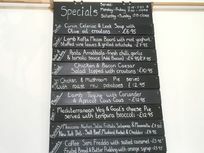 There are many more pubs and restaurants within a short drive including The Potting Shed at Crudwell which was named a New Pub of the Year in the 2011 Good Beer Guide. The Roman town of Cirencester is only 5 miles away, with plenty of lovely shops, pubs and restaurants, a bustling market, excellent museum and Roman amphitheatre where gladiatorial re-enactments can sometimes be seen. 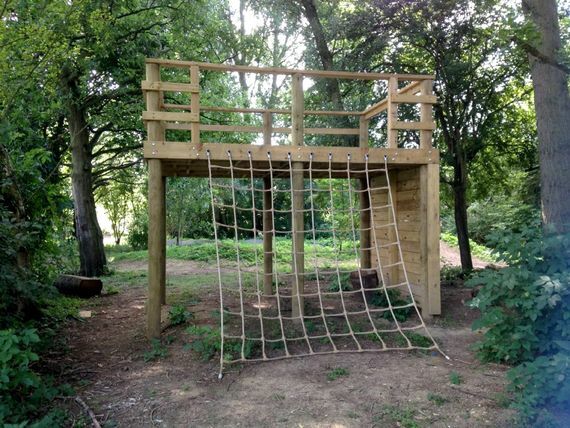 For all kinds of outdoor activities, or simply paddling and sploshing pebbles, The Cotswold Country Park and Beach is 10 minutes walk from Clearwater House. On a warm sunny day, swimming, pedal boats, paddle boards and canoes are ideal amusements or kids can even have a go at walking on water by ‘waterzorbing’. Toddlers have a well equipped play ground and beach all to themselves, with a second play area and beach for older children. Cycles for all ages and with child seats are available for hire or the full walking circuit of two lakes is a healthy 3 mile hike but the Fossil Trail is an interesting short stroll or families can track down the chainsaw sculptures dotted around the Park, finishing up with some well deserved refreshments at the lakeside cafe. 10 minutes drive from Clearwater House, youngsters will love petting and feeding the piglets, lambs, kids and bunnies at Butts Farm, taking a pony ride or hopping on a tractor, while adults can stock up on local produce from the award-winning farm shop and butcher. 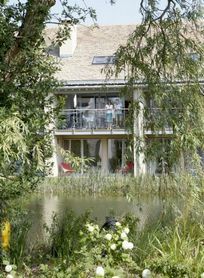 Slightly further afield near Cheltenham, Cotswold Farm Park is Adam Henson’s rare breeds farm from Countryfile and for wilder animals, an adventure playground and narrow gauge railway, there’s the Cotswold Wildlife Park near Burford. Nick and Kate Plummer bought Beaver Brook off plan in 2004 and it was completed in May 2006 - just in time to accommodate all Kate's family for their wedding! 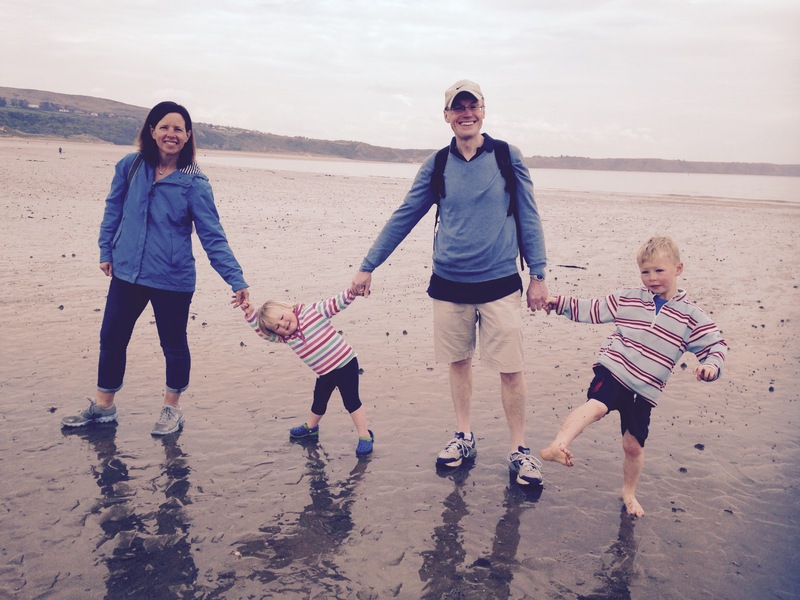 Nick and Kate had Freddie in August 2010 and Lucy in January 2014 and that has given them a whole new perspective on what parents need in a holiday home! Nick, Kate,Freddie and Lucy live close to Lower Mill and really enjoying sharing their local knowledge with their guests. "We love Lower Mill! There is something for all the family to enjoy here - grandparents, parents and children. 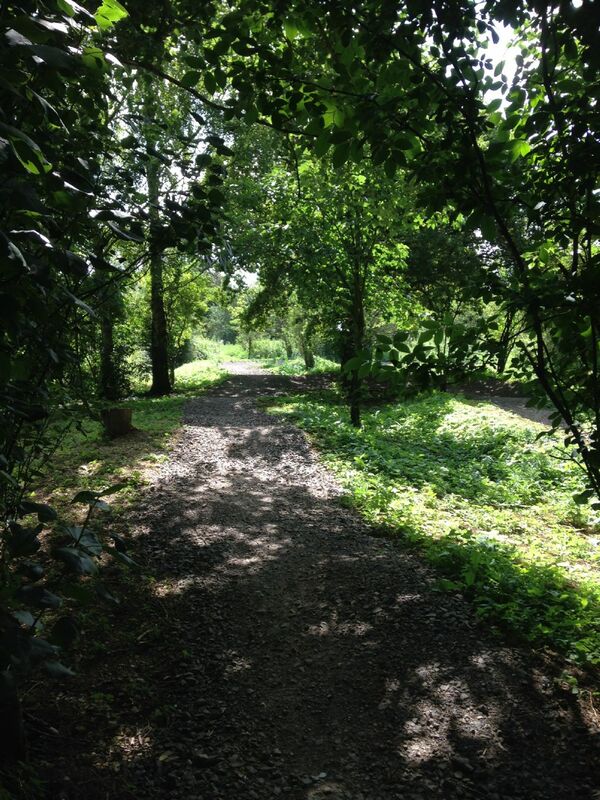 Within the estate there are some gorgeous walks and cycle rides, the pools are fantastic and there is plenty to keep a family occupied - play tennis, swim, walk, cycle, boat, or relax. Treatments are available at the spa, there is a lovely restaurant within a two minute walk where you can enjoy a relaxed meal while the children play on the playground." 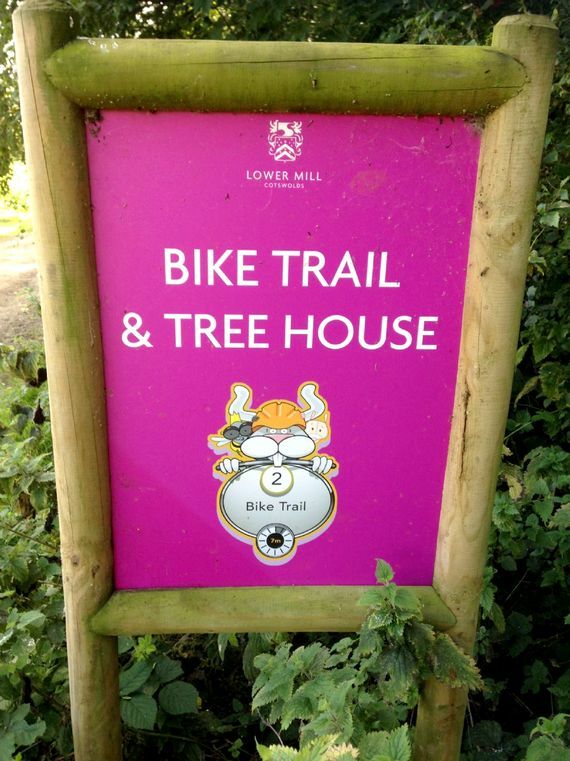 All our guests comment that their children really enjoy the sense of freedom at Lower Mill - they can hop on their bikes or scooters and pay a visit to the shop, have an impromptu picnic or jump on the trampoline. There are usually other children staying at Lower Mill and it doesn't take long before they have all made friends. 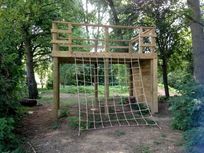 Younger children will enjoy the playgrounds, feeding the chickens and watching their parents unwind! House sleeps 10+cots in 2 xdouble ensuite bedrooms, a third double bedroom & two rooms with bunk beds, one of which is suitable for two children or one adult. Heathrow and Bristol airports are within 1.5 hours drive. 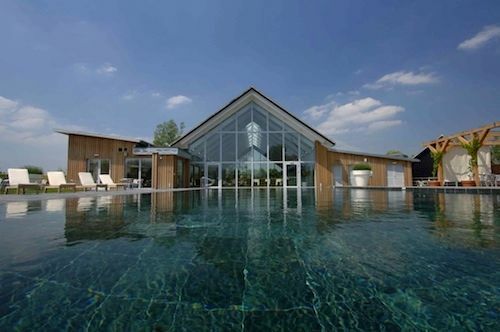 Nearby the house are the estate's indoor and outdoor Pools including a heated pool. indoor toys provided include U-rated kids DVDs, baby toys, baby gym and a selection of games for older children. 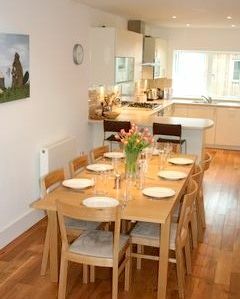 Lovely property - loads of toys for the kids and a well set up kitchen. We have had a lovely holiday. The spa is good - the pool can be busy but the kids really enjoy it. Nice walks around the lakes. Excellent baby equipment and toys which made it easy to bring twin babies (and 3 small children). Our 3 generation family would love to return. Fantastic property with all mod cons. Ideal for a large family with children.We would definately stay there again. Super property in great surroundings. We enjoyed the new Ballihoo restaurant- great for young children as they can play outside til food is ready. Excellent location, would highly recommend. Great place for a family holiday. The owners communicated via email / text without a hitch - very friendly and helpful throughout the whole transaction. Excellent property. There is a log burning fire as a beautiful feature in the living room - which we didn't have to use because of the mild weather - but had we needed to use it / keep the basket of kindling / logs etc inside it could have prooved very challenging with a young toddler and no guards! We've just returned from a fantastic week away at Beaverbrook! 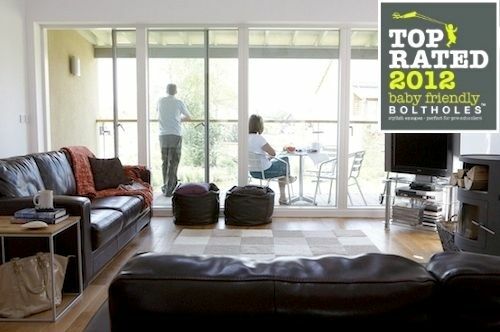 Perfect getaway for a young family - plenty to keep our little ones busy. House is lovely and perfectly kitted out for life with kids whilst retaining a sense of luxury for the adults! We will be back! Spacious, comfortable and very good for grandparents to join with their children and grandchildren for a relaxing break. The nearness to the Cotswold Wildlife Park, The Butts Farm (both for feeding baby animals and for the excellent range of produce available in the Farm Shop) as well as Birdland at Bourton on the Water. I have never been so close the penguins and the babies loved seeing them being fed by hand and then swimming to catch fish through huge plate glass windows. We have just spent an enjoyable week at Beaverbrook. it was lovely to come back to a very comfortable, clean & warm house. This is a wonderful property with every baby and toddler need considered. The estate is also fantastic with indoor and outdoor heated pools, play areas and a trampoline. There is lots to do in the surrounding area, although we hardly managed to leave the pools! We found everything we needed to make a holiday with two small children enjoyable and stress free. The property was a delight for adults too! This property has everything you need and more for a wonderful family holiday. The house itself is very well equipped and children were definitely taken into consideration when it was being furnished. The estate the house is on is perfect for children too - make sure you take their bikes as there is so much to see & do. The swimming pools were just fantatsic - especially during the week when it was very quiet. The welcoming tea tray and essentials in the fridge (inc wine) were a great, personal touch. A brilliant holiday - thank you! This property has everything you need and more for a wonderful family holiday. 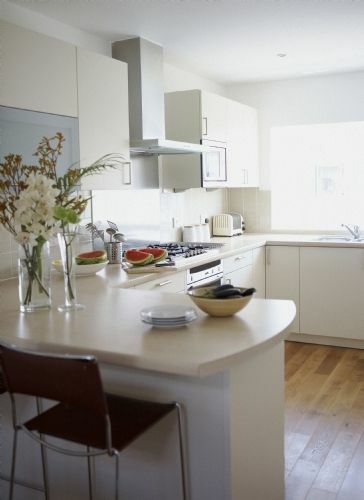 The house itself is very well equipped and children were definitely taken into consideration when it was being furnished. The estate the house is on is perfect for children too - make sure you take their bikes as there is so mush to see & do. The swimming pools were just fantatsic - especially during the week when it was very quiet. The welcoming tea tray and essentials in the fridge (inc wine) were a great, personal touch. A brilliant holiday - thank you!